Nominate great people, organizations, and companies for the 2018 Lavender Community Awards! Do you know an individual, an organization, or a company that has done great work for the GLBT community in the past year? Maybe it’s a neighbor that you’ve noticed has done some community organizing. Maybe you work for a company that has some excellent equality policies. Whatever the case, we want to hear about it! Take the short amount of time it takes to fill out the information below to share the gratitude and recognize the amazing efforts put out by these great people. Be sure to include any contact information possible for the nominee so that the Lavender staff can reach them. 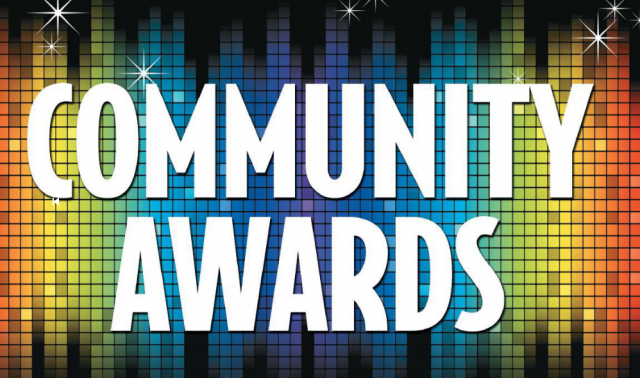 ALL NOMINATIONS MUST BE SUBMITTED BY NOON ON MONDAY, NOVEMBER 19, 2018.